For mature audiences only. An After Sunset Must-See! A vanished father. A pill-popping mother. Three sisters harboring shady little secrets. When the large Weston family unexpectedly reunites after Dad disappears, their Oklahoman family homestead explodes in a maelstrom of repressed truths and unsettling secrets. 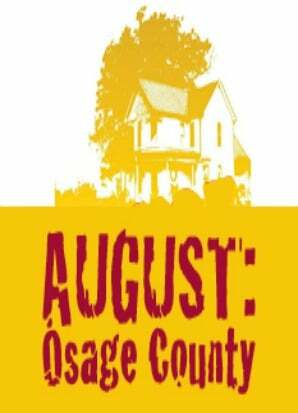 Mix in Violet, the drugged-up, scathingly acidic matriarch, and you've got a major new play that unflinchingly—and uproariously—exposes the dark side of the Midwestern American family. For mature audiences only due to language and adult situations.